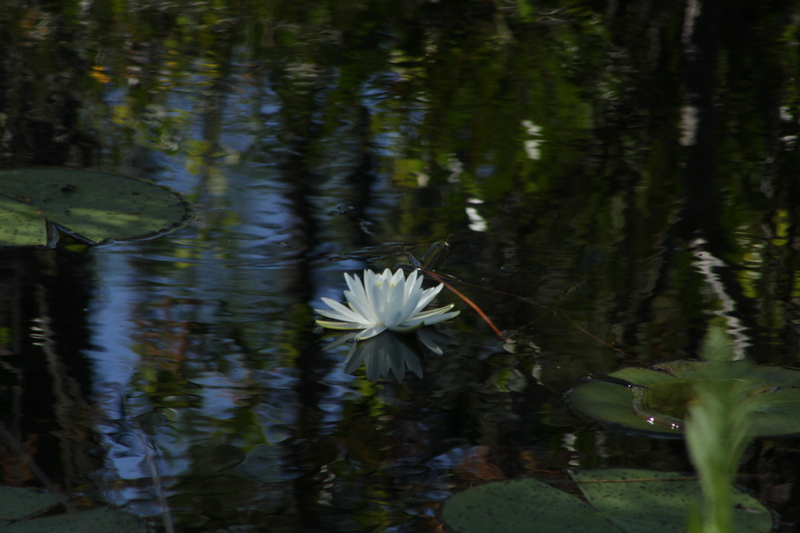 Nymphaea odorata, or the Water Lily of the Okefenokee Swamp located in SE Georgia and NE Florida. 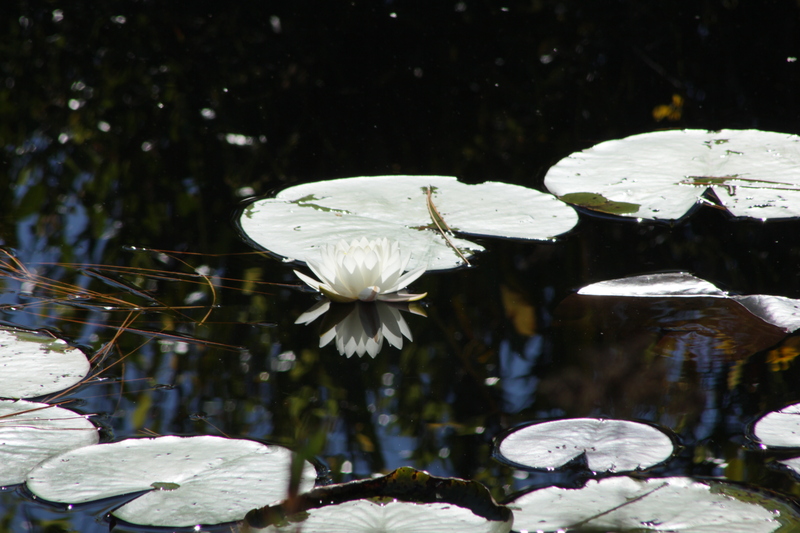 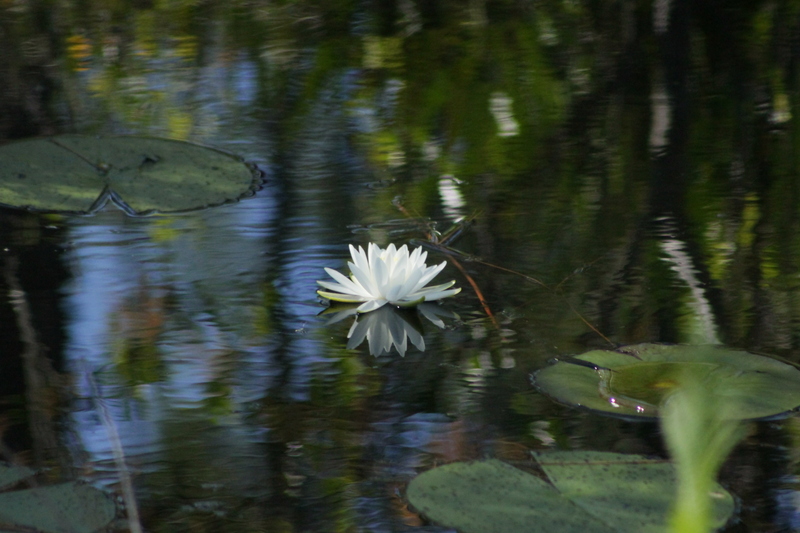 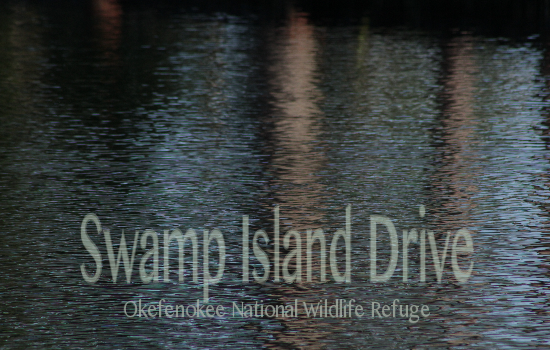 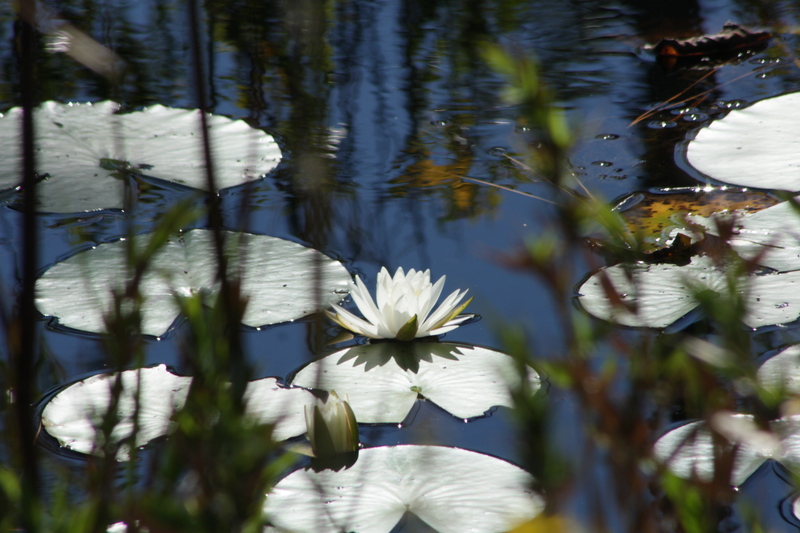 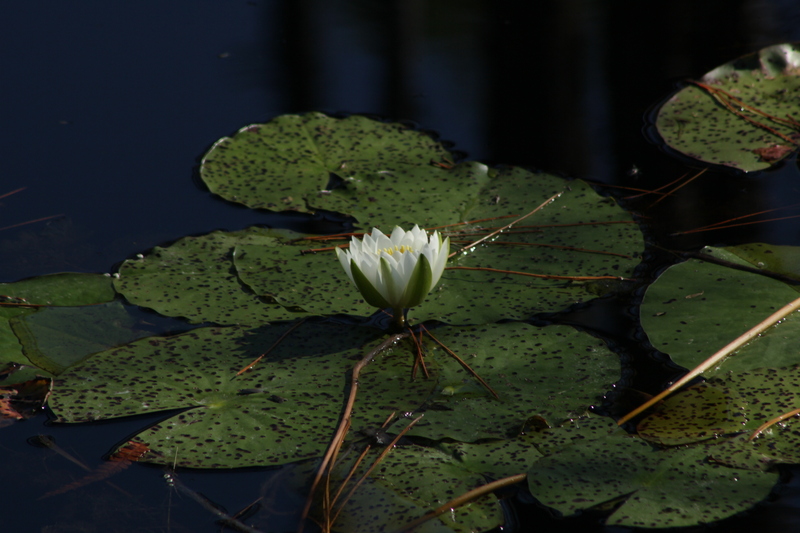 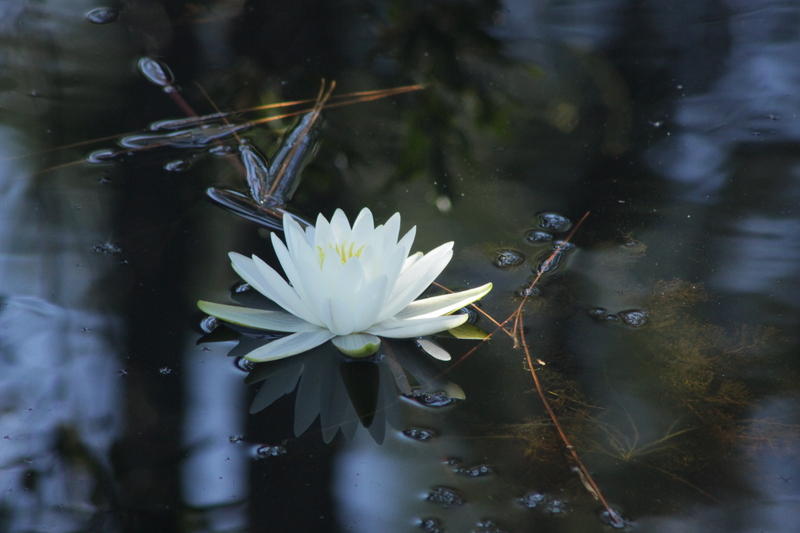 The following Water Lilies were taken along Swamp Island Drive of the Okefenokee National Wildlife Refuge. 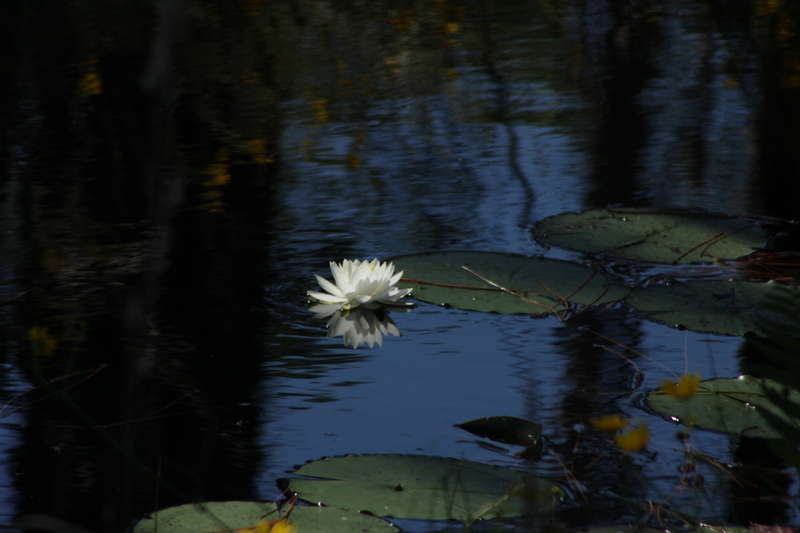 These pictures were taken in early November and I was a bit surprised that they were still blooming.